Reserve online for free & get 50% off your first month or more. We are located on W Esplanade Ave just past S State St. Right in front of Ibanez Florist, next to Artistic Expressions Dance Studio. 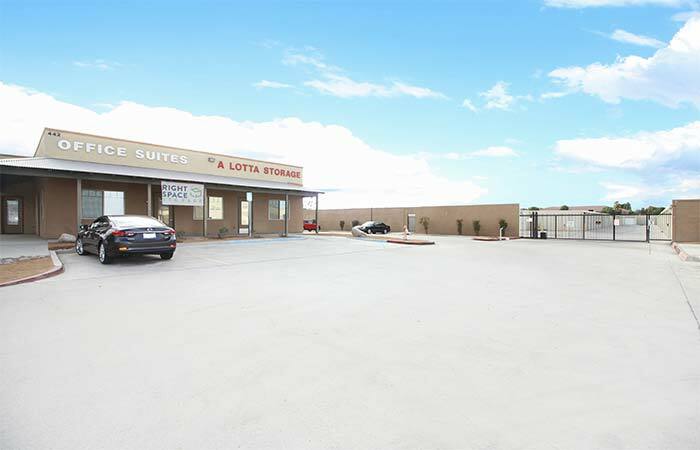 We are located by S Santa Fe Ave and W Esplanade before S San Jacinto Ave and the Cardenas Market. 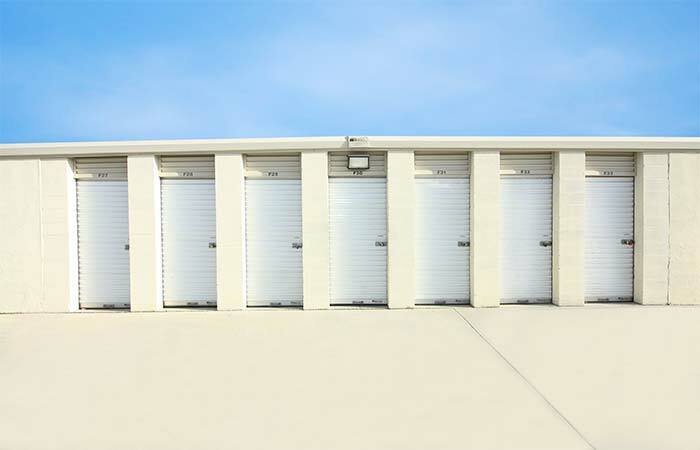 Drive-Up Storage Units – Sizes from 4x4 (16 sq. ft.) to 10x30 (300 sq. ft.) spaces available. Web Specials Apply to New Customers With Online Reservations | No Credit Card | Cancel Anytime - Reserve While Spaces Last. 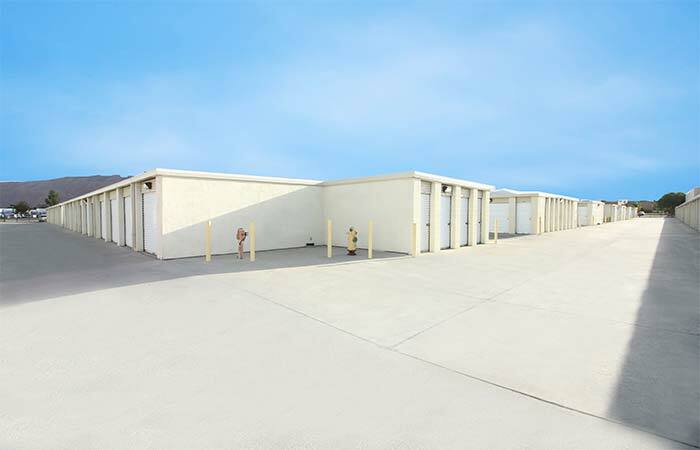 2909 W Lincoln St Banning, CA - Offering drive-up access storage units. Serving residents and businesses of Highland Springs, Cabazon, Gilman Hot Springs, Beaumont and all other nearby areas. 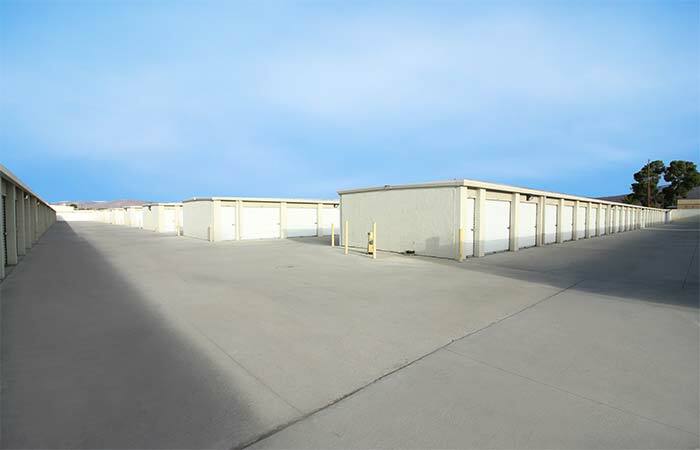 27090 Newport Rd Menifee, CA - Offering drive-Up access and parking storage options. Serving residents and businesses of Homeland, Winchester, Sun City and all other nearby areas. Please visit our Frequently Asked Questions page for an in-depth look at the storage rental process. I had a unit but decided to move after just 2 months. The fees are to high and after hearing a comment made by an employee to someone else in the office that did not appear to be an employee regarding the contents of my unit I became alarmed. I can not fathom why or how this woman would know what I had in my unit. I felt that this place had a security issue. Rightspace Storages everywhere are a huge contributing factor to what is now a nationwide affliction. People store stuff because they want to keep it A lot of people go through hard times one time or another during their lifetime and because of poorly run facilities and mindless greedy storage facility owners and crappy immoral lazy employees people everywhere are losing items that nobody should lose Things like family pictures and little trinkets Quilts made by their great great grandmothers unfinished projects that parents left behind because they passed before they could complete them Things that are usually absolutely worthless to anyone other than the person who stored them. Things that get stolen or auctioned off in some senseless auction that was handled poorly and a good percentage of the time unneccasary because the rightfull tenant given a little more time would have paid the amount due. Its a disgusting trend that needs to be stopped asap. Bottom line is if your getting paid to store someones property it is your responsibility to keep it safe And you better have more than $2000 of insurance Seriously. And anytime the tenant is trying to work out a payment arrangement that arrangement should be made and honored by the storage company. Rather than to hastily sell off historical records of ones family to someone that doesnt know or care about the family and history recorded on the documents and faces on the pictures. Its rediculous Its creating a widespread gold fever like social illness that leaves people in hopeless situations when they fall behind on their payment trying to deal with over zealous auction happy storage facility managers and inconsiderate mindless employees. The impound laws are a racket already which is another serious problem leaving people in even worse situations than neccasary. There needs to be better policies and regulations regarding the care of personal belongs of a customer. 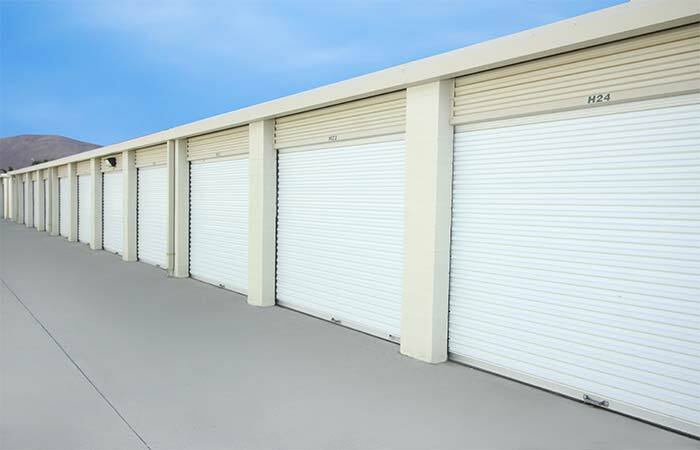 I have seen for myself how some of these storage companies operate in my area and i can guarantee things do not go according to law. Its terrible what happens to many peoples irreplacable personal possessions for no good reason other than the lure of what treasures someone elses stuff might hold being the driving force behind this whole idiot storage wars trend. Staff was pleasant and professional. Storage was clean. No complaints. Friendly and helpful staff. Clean and well maintained units. Management & staff are super helpful. Prices are much lower than other places we have used. Great security & very clean. Good deals and convenient location. Great staff, very helpful & caring. They even have yard sales for the renters every few months. Its great! I just wish they were open 24 hours since my free time varys. Other than that definitely 5 stars! 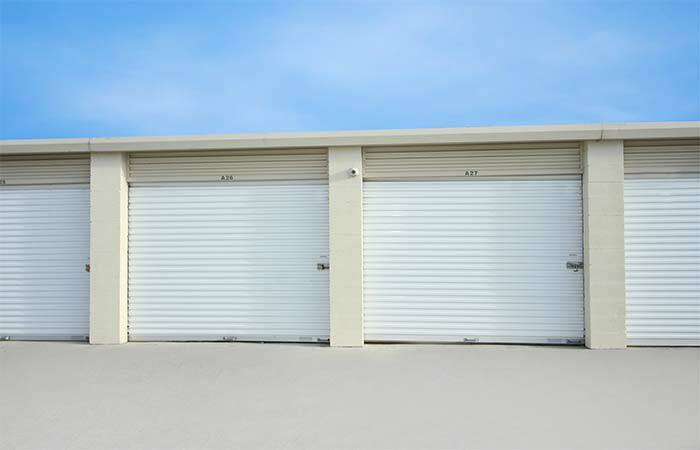 I got a kick out of the review about people living in the storage facilities I had to purchase a unit in fact I will have two...The place is nifty my lock did not fit and they gave me one all right decent place... 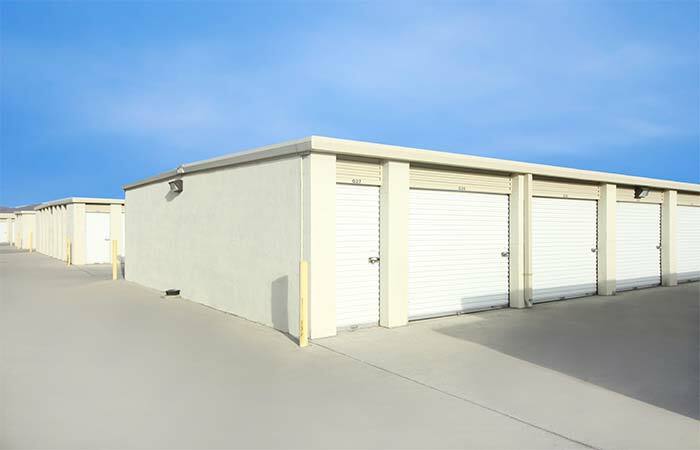 Legally you cant live in storage facilities but that review was funny...I am sold on A LOTTA STORAGE. I definitely recommend this facility! The staff are fantastic and I really appreciate them! My belongings have stayed cleaner than any other storage facilities I have used in the past. 5 star rating from me! 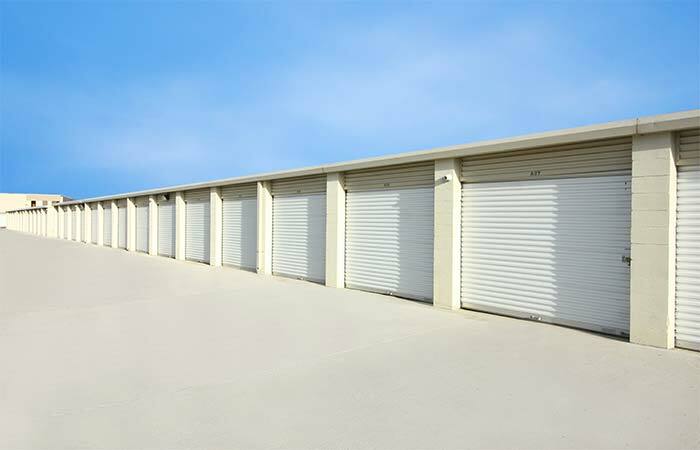 I would definetly recommend going here if you are looking for a good storage place it is way better then some of the other places I have used!! If I had to say one thing they could improve on it would be the time it takes to do the paperwork with them in the office.